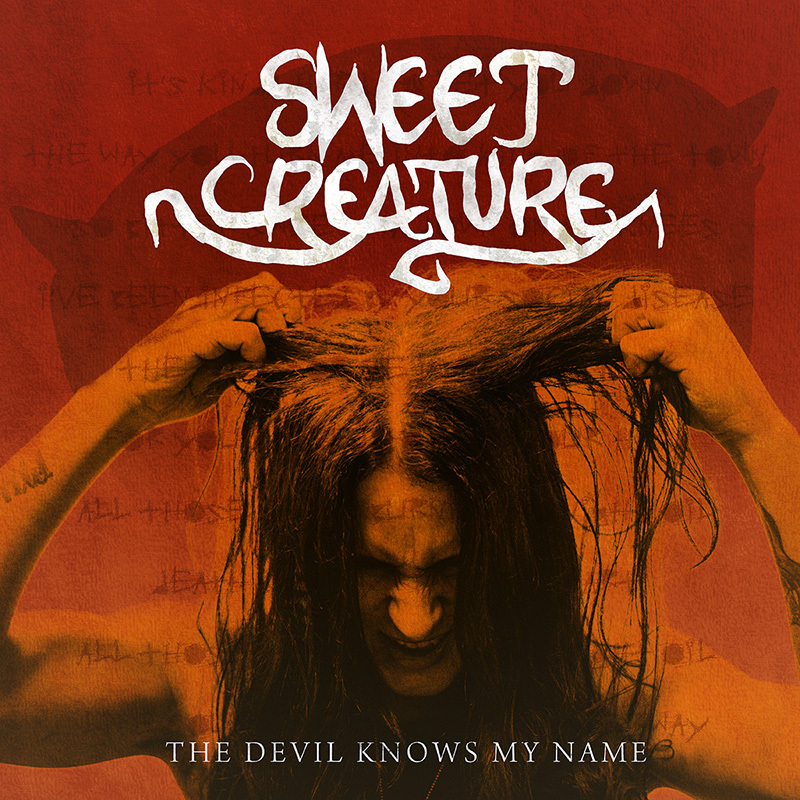 SWEET CREATURE "The devil knows my name", Gatefold LP + digital download. Released worldwide by Dïet Records on October 25th 2016. * Numbered by hand - strictly limited to 300 copies in total. * 12" BLACK or WHITE 140g vinyl. Recorded, Mixed and Mastered by Linus Nirbrant at Audiogrind Studio. Available as WHITE or BLACK vinyl.